Through our eToro account, we invest our own money in coins, cryptos and companies with blockchain technology. Our account can be found at eToro under the name: CryptosWithB66. Our investment strategy is based on three pillars: long-term holding, computer-aided volatility breakout trading and all this as safe and risk-free as possible in the crypto market. Open your own eToro account and copy our account completely automatically with a single click. Open your eToro account here, so that we can support you optimally. 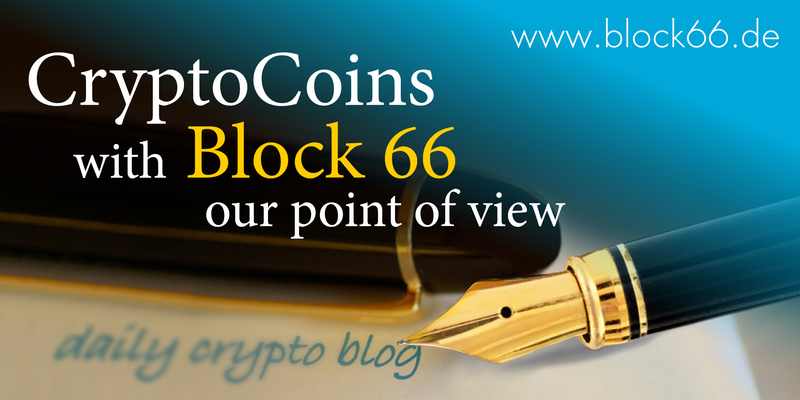 Block66 is the working title under which we invest our own money and at the same time write about it for you to copy our investments or just as a suggestion. 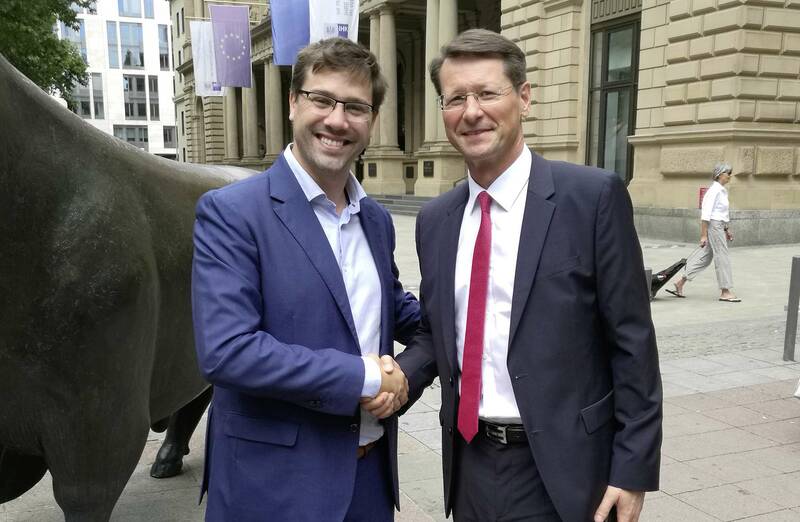 Personal contacts to eToro, our partner for social trading, range from German management to Yoni Assia, the founder and CEO of eToro. 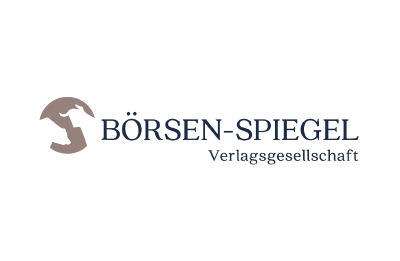 As a co-founder and shareholder of the Börsen-Spiegel, there is a close partnership with one of the leading German stock exchange publishers. Since 2003 founder and chairman of the Linux Professional Institute e.V. In the 90s, I fully participated in the telecom and internet hype, both technically from my position in ExperTeach and as a shareholder. And I have collected a lot of experience on the stock exchange, positive and negative. To the feeling of what a real stock market crash feels like. In my second career I have dedicated myself to the topic Linux and Open Source. At the beginning of 2000, these topics were something special, today it’s Commodity. 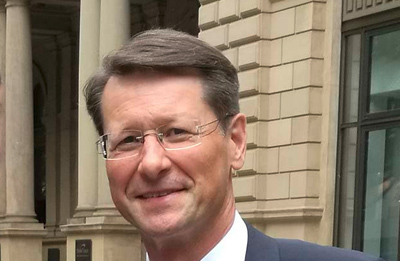 In the subsidiaries of the MAX21 products have been developed such as the ePost-Business-Box, which is used by Deutsche Post AG for the digitization of mail, or the LinOTP for strong 2-factor authentication, ranked by Gartner among the top 10 products for authentication worldwide, and by the BSI is used in Germany itself and is also recommended. With the MAX21 I made an initial public offering / IPO in November 2006 and carried out many capital increases with the Who’s Who of the German small and micro cap scene as investors until my exit from the MAX21. From 2016 it is now in the supposedly last professional section. Topic are the CryptoCoins and thus the digitization of the money. Under the heading Block66, the stated goal is to profitably invest both my own money and the funds of those who follow me according to the approach of social trading or social investing. Three big waves and developments. With all the experience from the first two waves, I assume that with the third wave, which is building up so slowly, I can write a very special story of success.